(Galerie Daber, Paris); purchased 1968 by Mr. and Mrs. Paul Mellon, Upperville, Virginia; gift 1983 to NGA. Sculpture: An Illustrated Catalogue. 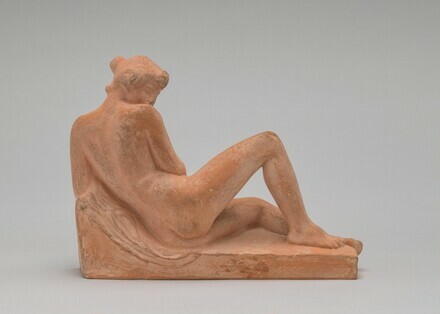 National Gallery of Art, Washington, 1994: 139, repro.